Welcome! 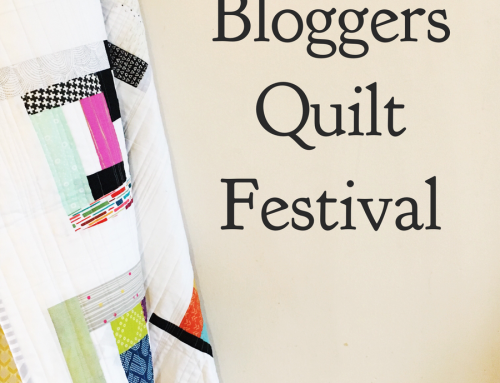 If you haven’t visited the main Festival post, you can learn all about Blogger’s Quilt Festival HERE. Thanks for hosting the festival. Thanks for all your work on this event! I look forward to it every spring and fall. So much inspiration! Thank you so much for hosting this event! I was extremely impressed with all of the lovely work shown here last Fall, and I am thrilled to be able to participate this time around! There are so many beautiful quilts here! Thank you for hosting Amy, I appreciate your hard work!! Thanks for hosting such and amazing event – it’s so much fun and so inspiring to see everyone’s best work on display! Maybe #27 linky is my “Rainbow Squares Quilt”, this is a 36″x48″ machine pieced+quilted baby charity quilt. 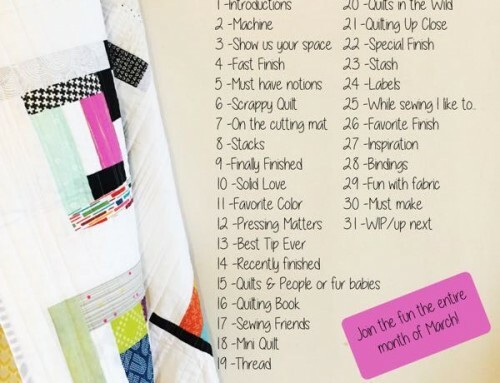 Thank you again for hosting this fantastic quilt event Amy!! I’m excited to enter this year! Thank you so much for hosting this fun event! I’ve watched and voted previous years, but this is my first time entering. Fingers crossed! I could use that sewing machine, too, since I just found out that the machine I’ve been borrowing for the past 2 years has to be returned :( Fingers double crossed!! 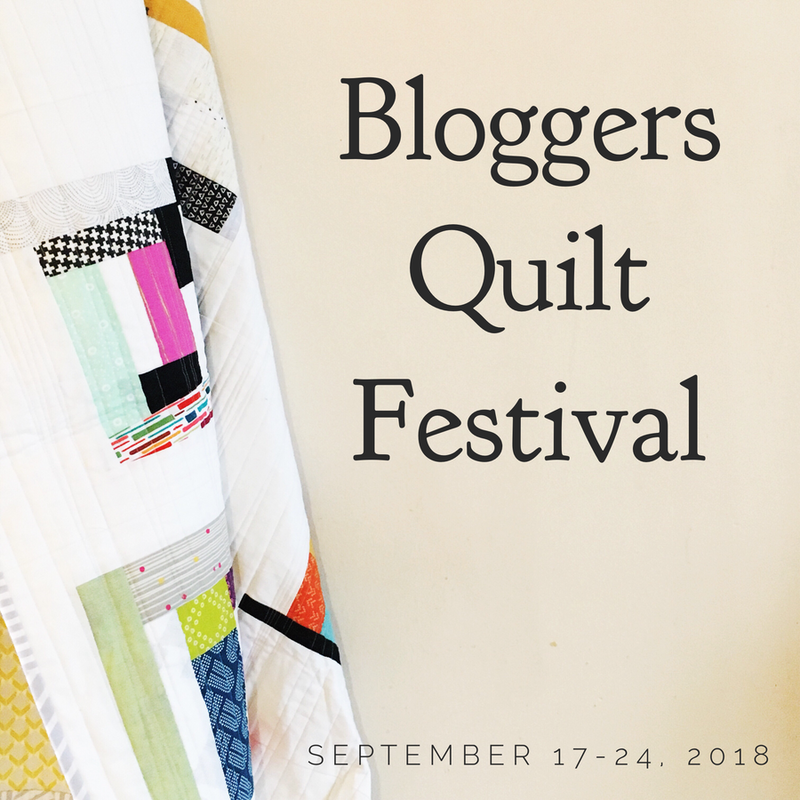 Thank you so much for all of the work that you do hosting the Blogger’s Quilt Festival. 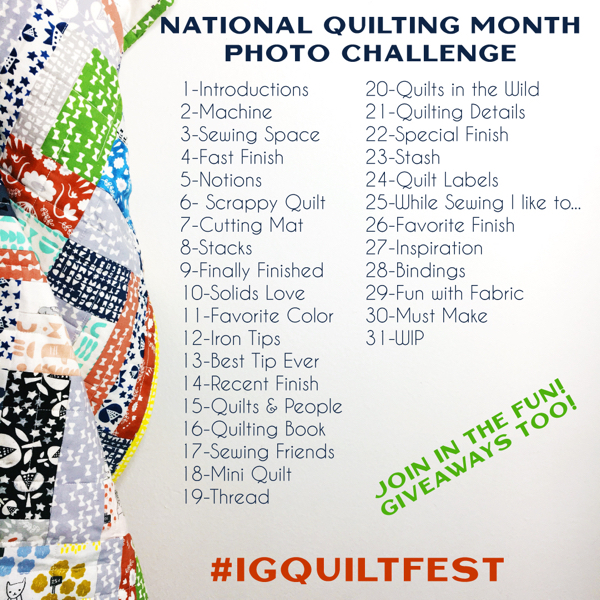 It is so much fun participating and browsing through all of the gorgeous quilts! 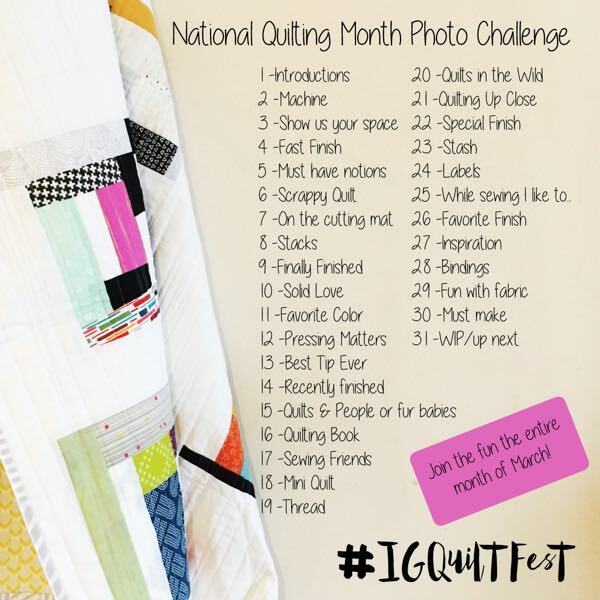 All Quilts of this category are beautiful! Difficult to choose …. Thanks Amy for colorful show!!! One of my favorite categories Amy! Thanks for a wonderful festival. 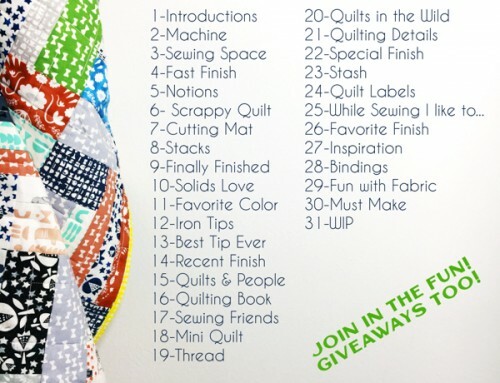 I always think there’s not much left to do differently in the roygbiv quilts and then I see a new idea! Lots of gorgeous quilts! I can only hope to create something as intricate and beautiful. So many wonderful bright and cheery quilts. Good luck to everyone.